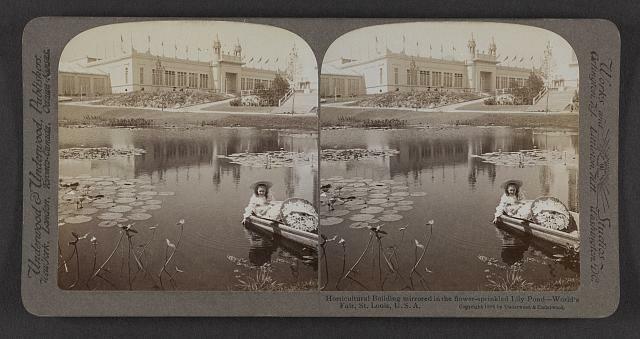 Horticultural Building mirrored in the flower-sprinkled lily pond, World's Fair, St. Louis, U. S. A. 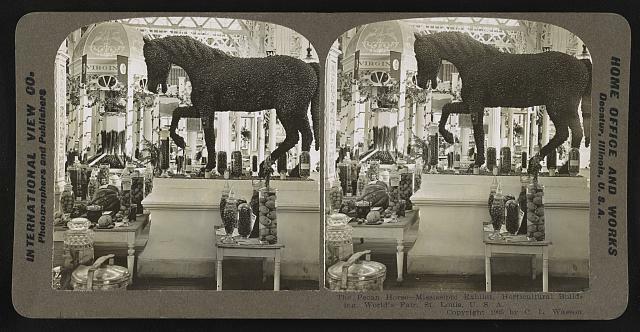 The pecan horse -- Mississippi Exhibit, Horticultural building World's Fair St. Louis, U.S.A.
Horticultural building, Belle Isle [Park], Detroit, Mich. 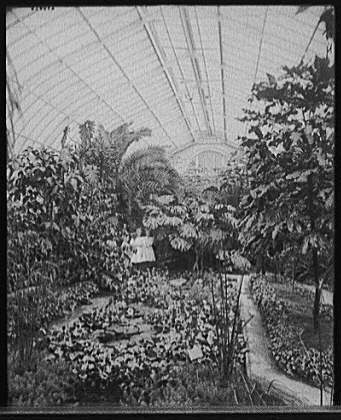 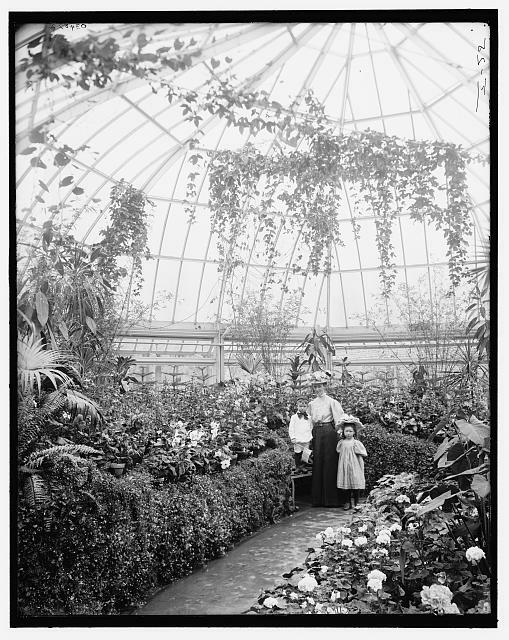 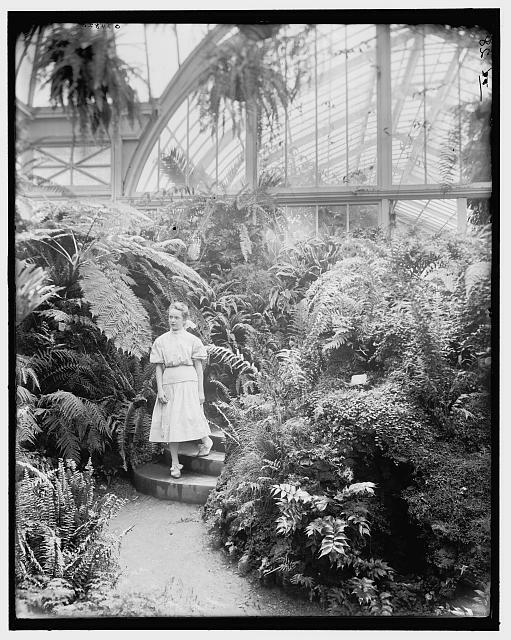 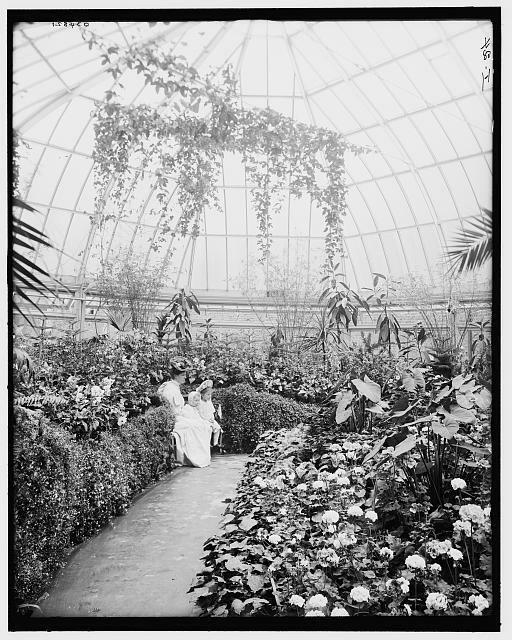 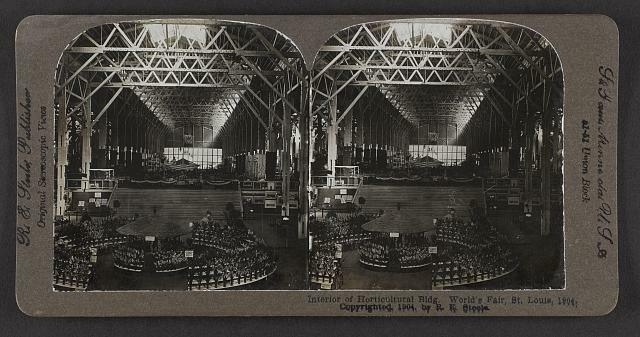 Interior of Horticultural Bldg., World's Fair, St. Louis, 1904. 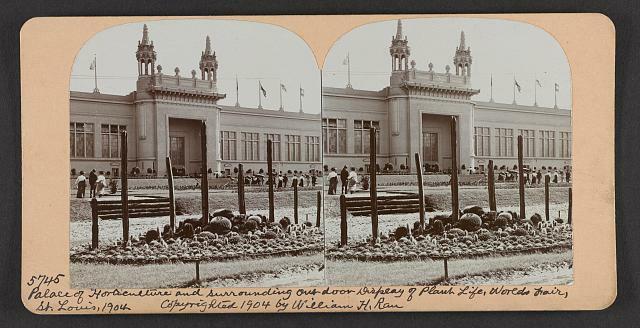 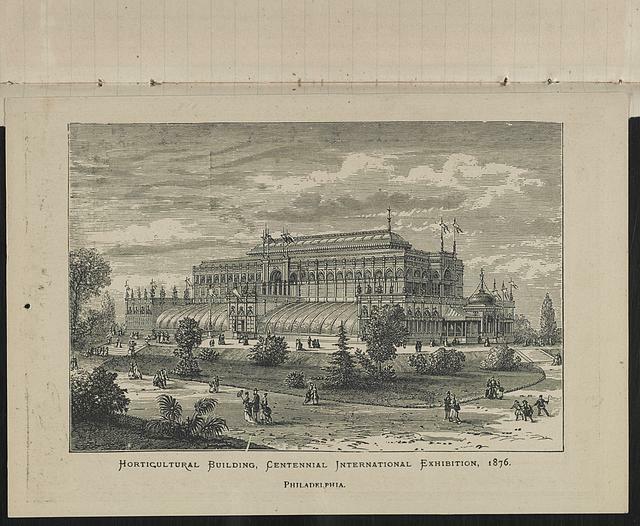 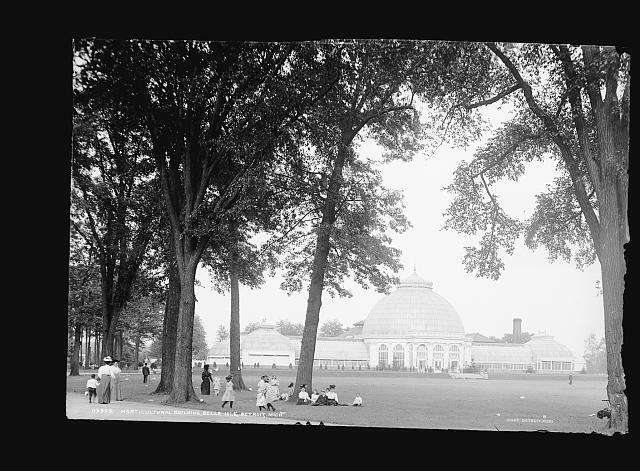 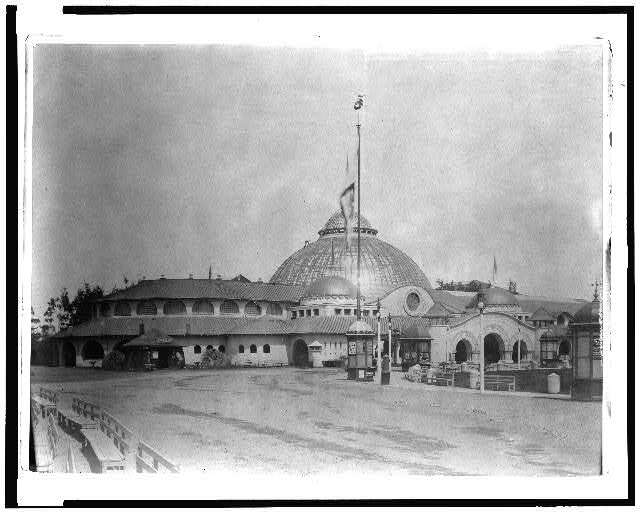 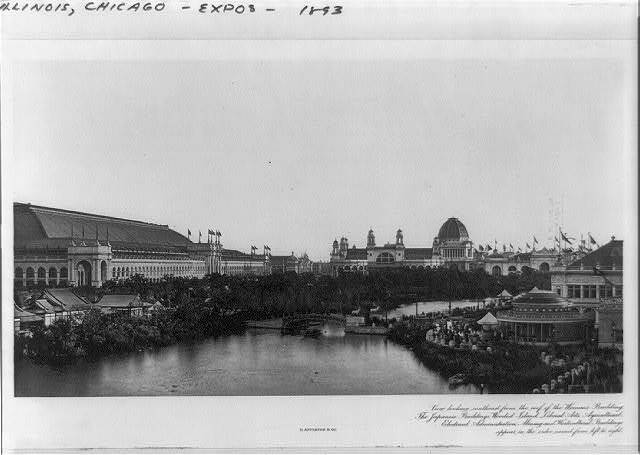 Palace of Horticulture and surrounding outdoor display of plant life, World's Fair, St. Louis, 1904.